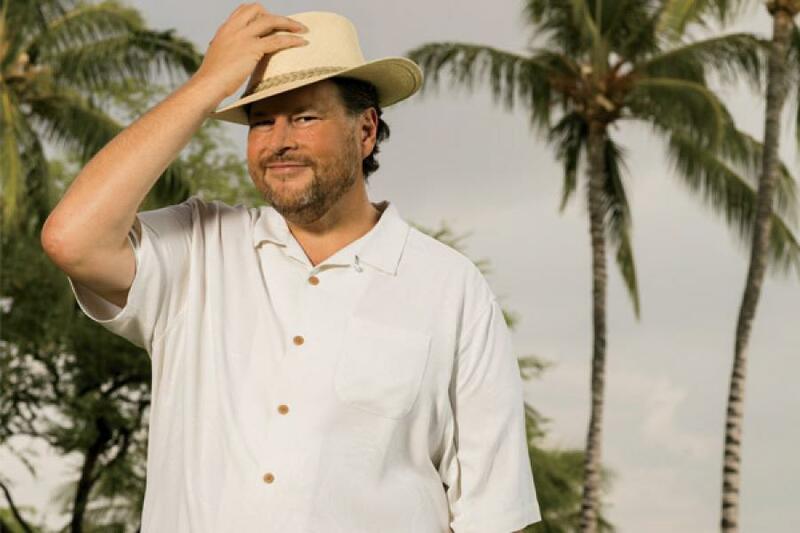 Salesforce co-founder Marc Benioff spends several months a year in Hawaii, where he owns a sweeping beachfront house on the Big Island and pals around with billionaire Michael Dell and ageing rock star Neil Young. 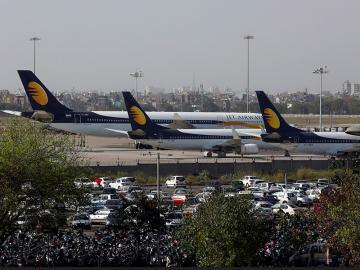 Little surprise, then, that for a retreat with 400 of his top executives in August, he has summoned them to an air-conditioned ballroom near the white sands and volcanic cliffs down the shore. In this expected venue an unexpected scene plays out: Benioff, his massive 6-foot-5 build wrapped in a white Hawaiian shirt patterned with blue palm trees, his head topped with a Mauna Kea baseball cap, begins speaking to his co-founder in German. Two months hence, at Salesforce’s gargantuan Dreamforce conference, which draws 170,000 people to San Francisco, Benioff will unveil the product he claims will steer the company to a new decade of growth. Its name: Salesforce Einstein, which explains the schmaltzy German—and the extravagant predictions. “If this is not the next big thing, I don’t know what is,” says the CEO of the world’s fourth-biggest enterprise software company. Einstein, whose details are being revealed here for the first time, explains a lot of things. Why Benioff spent $390 million two years ago to acquire a hotshot young lieutenant, 35-year-old Steve Loughlin, and his responsive email and calendar product, and why Salesforce has gobbled up at least half a dozen Artificial Intelligence (AI) startups in the months since. Why the CEO of one of those acquisitions, MetaMind’s Richard Socher, a longtime Stanford academic specialising in AI, will now build the company’s first-ever pure research lab. And why after 17 years running Salesforce, Ben­ioff can still get excited about his own products like a kid who’s found a new toy. Salesforce is hardly the first tech giant to bet big on AI. Google CEO Sundar Pichai is positioning his company for an “AI-first world,” while Microsoft has been wedding intelligence to business data for nearly 20 years. But bet against Benioff at your own risk. Since 2011, Forbes has ranked the most innovative companies in America—and every single year Salesforce has placed in the top two. Salesforce pioneered software as a service, ending the era of downloads and CD-ROMs. 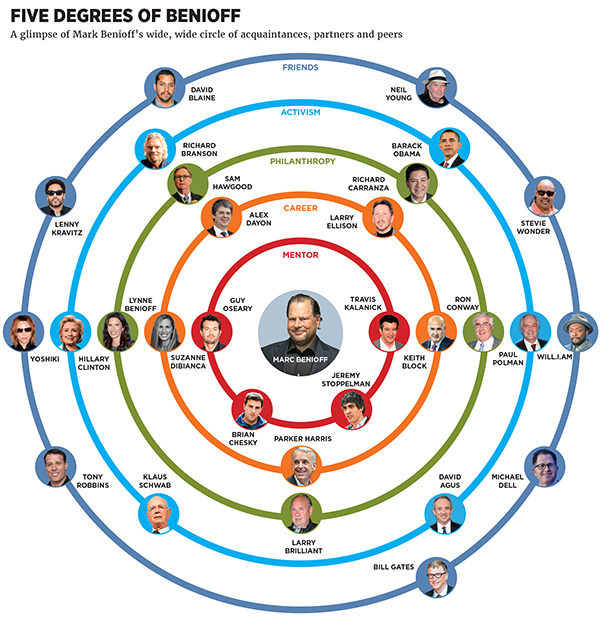 Benioff backed that up with successful bets on social media, marketing and mobile, establishing his company as a market leader in nine different product categories, reaching top positions in each of them—market positions dubbed “magic quadrants” by tech researcher Gartner when it plots those universes on graphs. Its products now interface with thousands of apps, touch many millions of business users around the world and bring in $8 billion in annual revenue. Salesforce’s consistent growth, combined with Benioff’s effusive salesmanship, has made it a longtime Wall Street darling, its $54 billion market cap outstripping net margins that have fluctuated between 2 percent and none at all. As much as the outsize, garrulous Benioff likes to boast about these accomplishments, he realises that Salesforce has long punched above its weight and remains a tweener in the software world, worth a mere third of IBM or Oracle, where Benioff got his start, and a fraction of the likes of Microsoft and Google. The company’s core sales-software business—it has 45 percent of the market, nearly quadruple the share of its closest rival, Microsoft—continues to grow. But Salesforce can serve only so many sales reps. Meaning Benioff must continue to innovate and do so at scale. Over the next five years, it will be hard to match the quadrupling of sales that Salesforce managed in the previous five years. The balancing act gets more complicated, the bets bigger and more audacious. “We’re changing the engines on a 747 in midflight,” Benioff says. In case people doubt whether the frenetic founder thinks he can land the plane, they can just look at the San Francisco skyline: Salesforce’s new, 1,000-foot-tall headquarters, soon to be the tallest building west of the Mississippi, is more than halfway built. Just in the past six months, Salesforce bid aggressively to acquire Linked­In (Microsoft won out), then spent a combined $3.4 billion to buy Demandware and Quip. On the side Benioff has raised millions for Hillary Clinton, put his company out front in crusades for equal pay and LGBTQ rights, invested in more than 130 startups and, with his wife, Lynne, donated hundreds of millions to children’s health, family homelessness and education. Benioff, who’s worth $4 billion, calls it an “integrated life.” One friend, Coca-Cola CEO Muhtar Kent, terms it “positive discontent.” A psychologist might call it manic. Whatever the name, a few weeks with Benioff are exhausting, exhilarating—and instructive. For young entrepreneurs today, a hyperactive worldview has increasingly become a point of pride. Benioff, at 51 a bit older and further down the road, will be a test of whether this kind of style can build a proper tech giant. It’s a cliché to focus on the appetites of someone the size and shape of a retired NFL lineman, but Benioff’s dining style pretty much matches every other aspect of his life. He’s very particular, and he devours. When, say, a tuna crudo catches his eye, he orders double; when he orders a burger, it’s no fries but extra onions and a heavy dose of mustard. For this meal, taken high above New York’s Columbus Circle, in his longtime favourite, the Mandarin Oriental, he’s eating his off-menu cheese burger and regaling talent manager Guy Oseary, who now co-manages a venture capital firm with Ashton Kutcher, and me with tales of his $2.8 billion takeover of Demandware. But he’s also devouring the talk, asking us which local startups are worth meeting and what new technologies he should be mindful of. It’s classic Benioff, who collects young go-getters—including Airbnb co-founder Brian Chesky—finding (and funding) some of these mentees via Twitter, like Next Thing Co, a maker of a $9 computer. Benioff calls this approach “the beginner’s mind,” drawn from Zen principles. (He even multitasks religions, following Buddhism while still attending Jewish synagogue.) 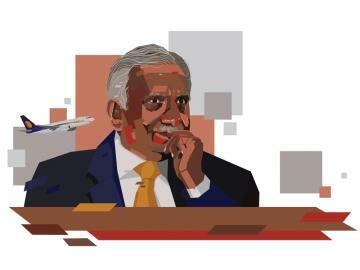 His insatiable curiosity developed back in the 1970s when he watched his father manage inventory and check ledgers for the family’s department store business in San Francisco. As a 17-year-old, he developed and sold his own Atari videogames that promised exploration into unknown worlds, earning enough in royalties to pay his way at USC. 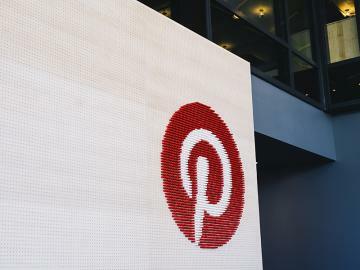 “He can be a little childlike in his wonder of trying new things in a way that the average corporate CEO has maybe lost,” says Yelp’s Jeremy Stoppelman, another mentee. The grand thinking impressed Parker Harris in 1999, when Harris was working on a small startup with two friends and got a meeting invite from the young Oracle exec. Benioff had watched his friend Evan Goldberg, another Oracle hotshot, score millions in funding from Ellison to build the first step in Ellison’s vision for “on-demand software”—what would become known as software as a service and eventually just the “cloud.” Goldberg was tackling financial software. Benioff wanted to go after sales. Armed with a couple million from his former boss, Ben­ioff and Harris set out to build Salesforce. They’d be competing with Benioff’s predecessor at Oracle, Thomas Sie­bel, who’d left in 1990 and later built the dominant sales automation software. Salesforce would provide a web browser to pull up and track customer info living on databases and licence it online without a physical product. Salesforce was far from a sure thing. Siebel still dominated, and for a while Benioff worked on another idea for a platform business, which he had to shutter during the dotcom crash. At one point, with new investors balking, it looked as if Salesforce itself might shut down. But he ploughed ahead, building a community around his early customers with his signature conference, Dreamforce, which he launched in 2003 with just 1,300 attendees. “He was able to juggle an amazing amount of things, flying at a 50,000-foot view,” Harris says. His constant pursuit of information extends to his own body. The CEO doesn’t go anywhere without a FitBit, which he pairs with a Peloton bike. Michael Dell tells the story of competing with Benioff in a celebrity FitBit challenge: Dell suspected his friend of attaching the device to his dog before playing fetch. “He can be sneaky,” Dell says. And exhausting. One time Benioff took a test to check the makeup of the bacteria in his gut. Thirty speed-read research papers later he was inundating his friend David Agus, the USC cancer researcher and doctor to the late Steve Jobs, with messages. 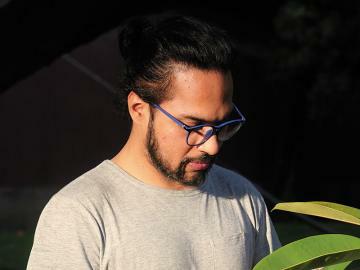 “You’ll wake up early in the morning and there are ten texts from during the night,” Agus says. Each summer Benioff visits one of Salesforce’s international regions to go deep on its business, before retiring to Hawaii for July and August to clear his head. This year it’s two weeks in Japan—he sets up residence in the Grand Hyatt’s penthouse, complete with a private pool for his young family in tow—which is how I find myself in an obscure back room in Tokyo’s Roppongi Hills district, listening to a particularly campy karaoke rendition of Styx’s particularly campy ‘Mr Roboto’. “You’re wondering who I am,” Benioff booms. “Machine or mannequin?” Not quite satisfied by the first version, he sings the song twice. For Benioff, these multitasking trips combine his “integrated life” with his “beginner’s mind” knowledge-seeking. In just the 36 hours I spent with him in Japan, he squeezed in everything from a reception with Salesforce’s biggest Japanese accounts—his sales reps awkwardly placing orchid leis on the dark-suited CEOs from local titans such as Canon Marketing Japan, Fujitsu and Japan Post as a Hawaiian band played ukuleles—to a tasting of the private wine label of Japanese rock star Yoshiki at the karaoke bar. Despite taking the unusual step of opening for business in Japan the same year it launched in San Francisco, Salesforce is still just fourth in the software market there, with $400 million in estimated revenue. For Salesforce to quadruple, he needs markets like Japan to grow by factor of 7.5—a figure that would allow it to pass Oracle, SAP and the local leader, Microsoft. By the time Benioff leaves town, he expects a plan to do that. In its place the Demandware and Quip deals followed. The former manages ecommerce for retailers; the latter makes software for collaborating on documents online. It’s a lot. Three years in, Salesforce has barely digested its $2.5 billion deal for email marketer ExactTarget, and it’s less than a year since the announcement of a new platform, Lightning, that overhauled its user interface. Customer migration to it is far from finished. Salesforce remains far and away the leader in its core customer relations management business, but Benioff’s frenemy Satya Nadella at Microsoft looks set to make a push with a reorganised enterprise software suite and, soon, all that LinkedIn data. “They could give Salesforce a run for their money,” Forrester analyst Kate Leggett says. Benioff will fight back with Einstein, which will publicly debut at Dreamforce in October. His other pet project that he’ll plaster all over Dreamforce, dubbed Trailhead, offers instruction and virtual badges to train customers to build their own business apps off Salesforce. At Trailhead’s first event in San Francisco in June, something of a public test for its presence at Dreamforce, Benioff mostly likes what he sees, but he wants still more women added to its keynote speeches and branding with a heavier dose of Salesforce’s favorite word, customer. “I probably should be yelling at more people to get their attention,” he says. As in his early days at Oracle, Benioff thrives on delegation and trust. At the offsite in Hawaii, the big theme is ohana, Hawaiian for family. Benioff’s is now thousands strong, and with Harris, product chief Alex Dayon and sales boss Keith Block, he says, he finally has a leadership team in place that allows him to focus on whoever most urgently needs his help. Right now, though, his ohana has holes. Benioff has been cycling through chiefs of his marketing cloud unit. And then, abruptly, his wunderkind lieutenant Loughlin, head of the Einstein project, announces he’s leaving for a likely venture capital job. 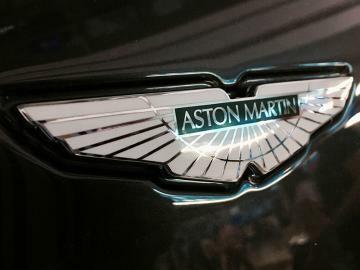 It’s hardly the most auspicious news two months before rollout. But Benioff’s human and startup accumulation often pays dividends: Ex-Stanford guru Socher and a deep AI bench can step in. Both the advantage and disadvantage of being a founder/CEO is the freedom to bet the farm or at least take big chances—it’s a lot easier to risk breaking something you built yourself. Combine that with Ben­ioff’s need for non-stop action and his civic-minded liberalism and you get, over the past year, a nearly unprecedented attempt to leverage a public company to affect policies that aren’t specific to it or its industry. “I strongly believe the business of a business is to improve the world,” Benioff says. Similarly, he prioritised pay equality after two senior female executives questioned whether Salesforce, like many of its tech peers, was compensating men more for the same jobs. Benioff couldn’t imagine such a thing possible at his own company—but he loves his data. When he was proved wrong, he added a combined $3 million to salaries overnight. The presidential race? The Clinton supporter has retweeted attacks against Trump. He also delved into the Black Lives Matter movement, with a tweet that seemed to applaud tech’s role in the protests. After facing backlash, he deleted the comment and said he’d step back from weighing in publicly. But privately he has made moves to appoint Salesforce’s first diversity czar. His philanthropy is similarly active. To tackle Silicon Valley’s housing crisis, he and his wife have pledged millions of dollars for low-income housing, and, in a typical Benioff move, rather than leave it at that he’s now raising more money from friends (“We’re high-tech beggars”). He wants every CEO to join him in personally adopting a middle school. And he and his wife have given $250 million to two University of California, San Francisco children’s hospitals, both of which now bear their name. While the pendulum of California outsider politician has swung from Hollywood actor (Reagan, Schwarzenegger) to tech CEO (Fiorina, Whitman), Benioff swears he won’t jump on the bandwagon. “I couldn’t imagine a more incompetent politician than myself,” he says. Plus, why walk away from his current influence? 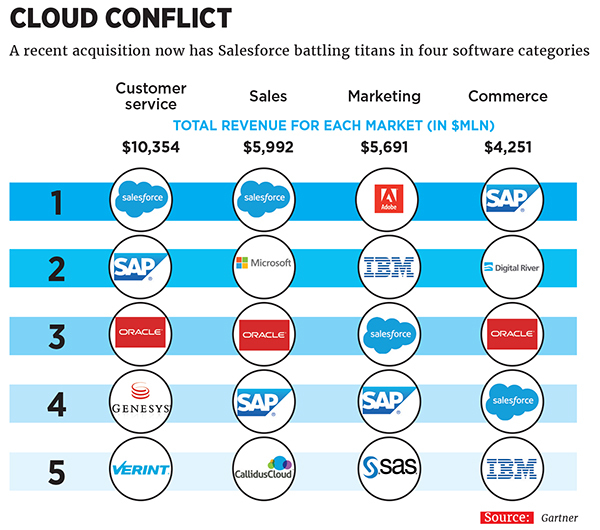 To the extent that Salesforce continues to gallop, his platform will grow in lockstep. He already uses his CEO mentorship as a chance to spread the word of his company’s 1-1-1 plan, a commitment to donate 1 percent of Salesforce employees’ time, technology and resources to non-profits and charitable causes, with versions popping up at Atlassian, Twilio and Yelp (Benioff says he’s still working on Uber). “I have a list of unicorns, and I’m checking them off one by one,” says Salesforce’s chief philanthropy officer, Suzanne DiBianca. And on top of all this, Benioff still finds time for more activity. One night he direct-messaged me via Twitter, his favourite source for talent leads. “Should you be asleep?” When I replied that I was working on some coverage of the Pokémon Go craze, Benioff quickly sent a screenshot of his player in the game, named SalesforceOne. “I don’t think he ever sleeps,” says Unilever CEO Paul Polman, a friend. Rest seems to be a casualty of the integrated life, as the ever self-aware Benioff understands all too well. 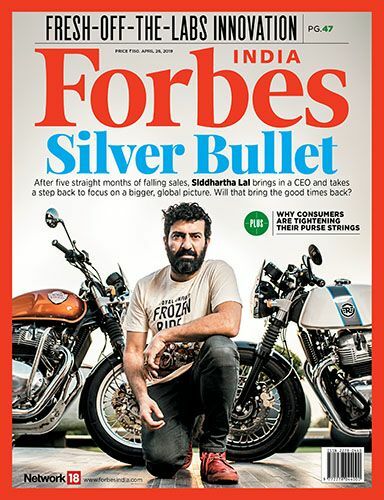 At one point he sends me a Forbes cover he appeared on five years ago, looking clean-shaven and cherubic. “Don’t forget,” he noted, “how much I’ve aged.” It’s only half a joke.